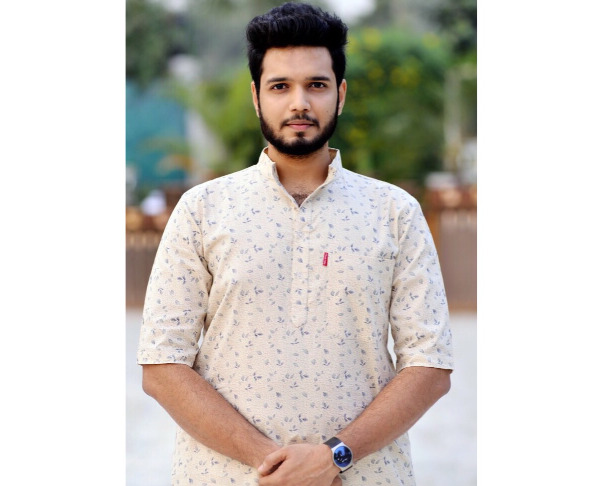 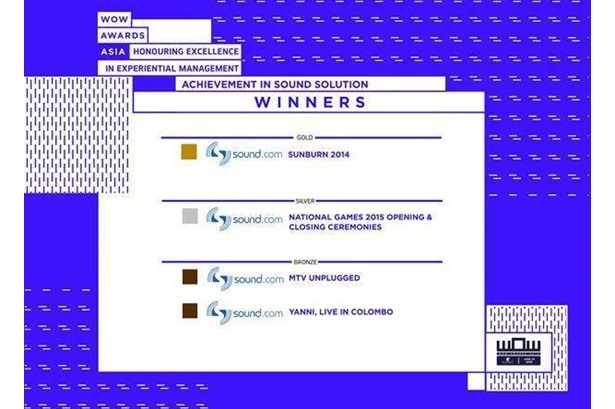 Founded in 1998, SOUND.COM has pushed the boundaries of technical excellence & service provision for turnkey audio rental solutions. 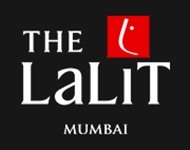 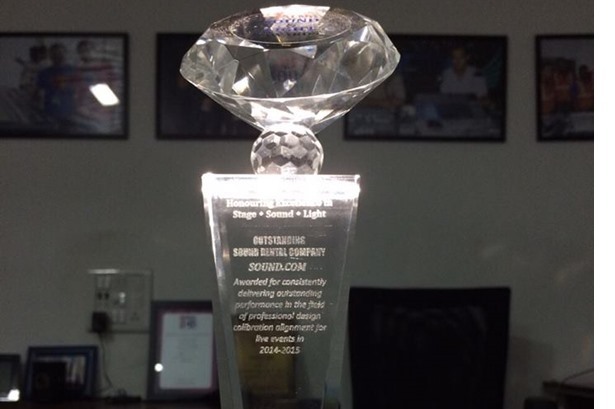 Within a short span of time we have become globally recognised as the company to work with in India. 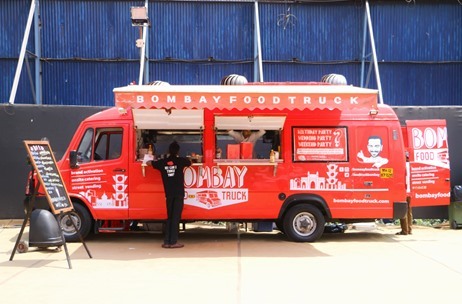 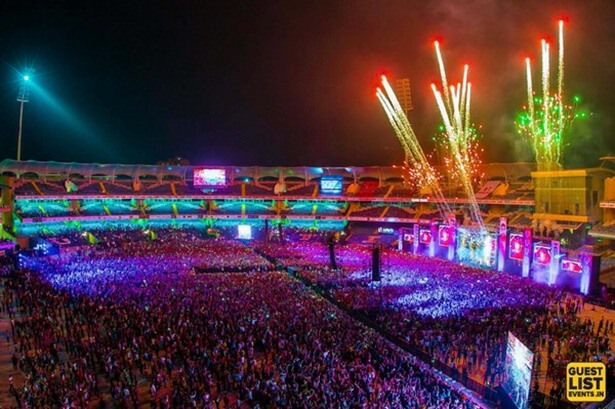 This is because we have a history of doing the best events in the country and neighbouring regions like The Commonwealth Games, Oman Tattoo, Carlos Santana, Sting & Sunburn. 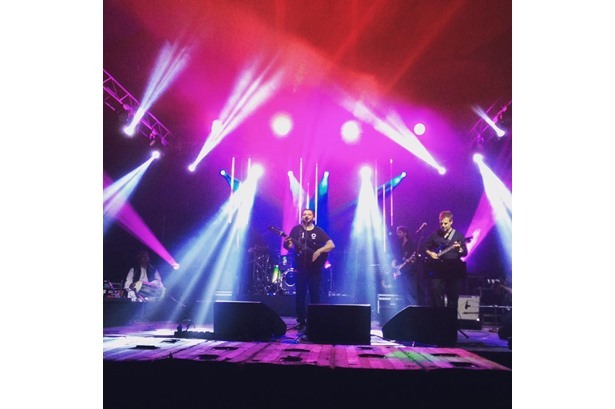 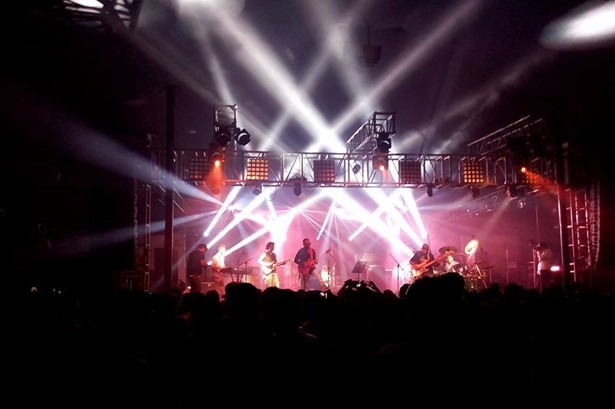 Provided services for Gypsy Sound Revolution - Gypsy Kings 3.0 at Harman Live Arena. 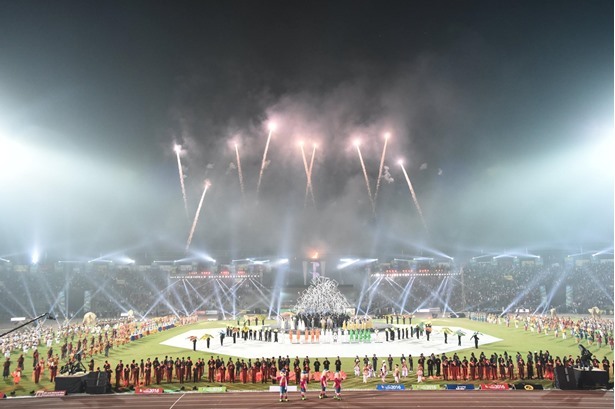 Provided services at The South Asian Games. 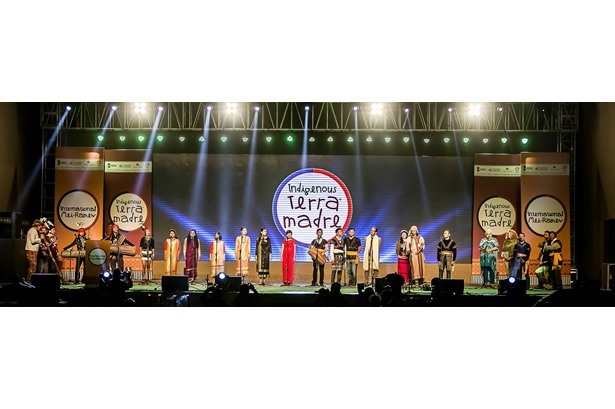 Provided services at an event Indigenous Terra Madre in Shillong. 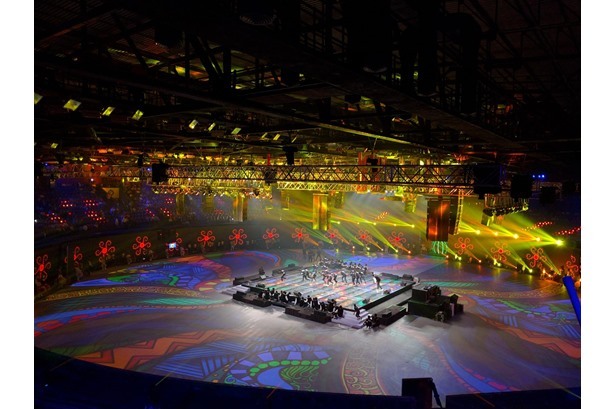 Provided services at the IPL Opening Ceremony. 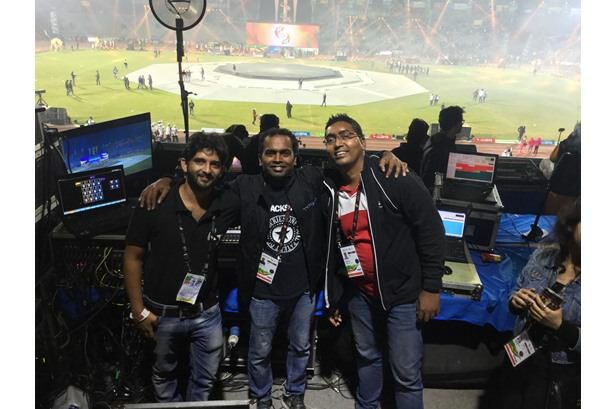 SOUND.COM provided services at South Asian Games 2016. 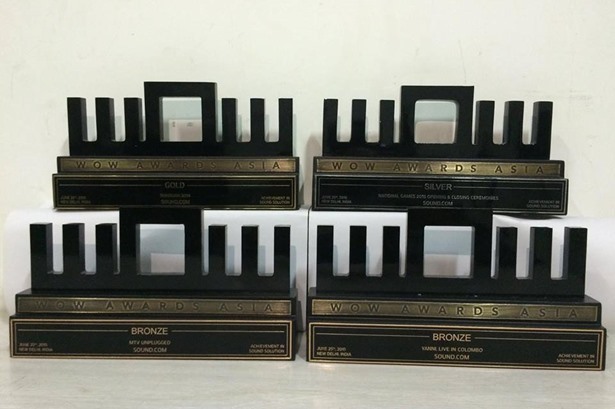 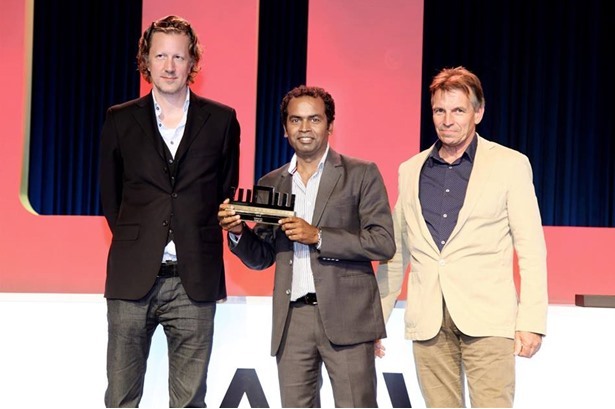 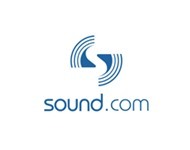 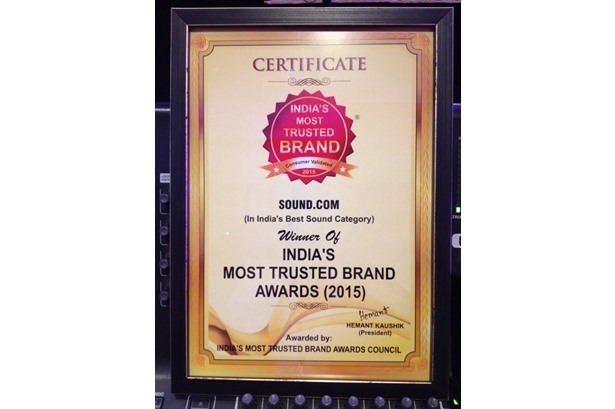 SOUND.COM wins India's Most Trusted Brand Awards(2015). 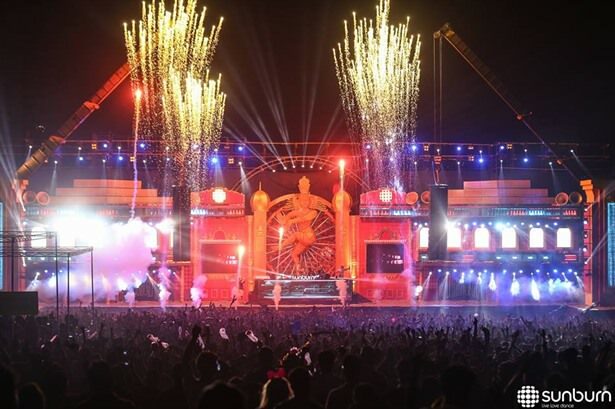 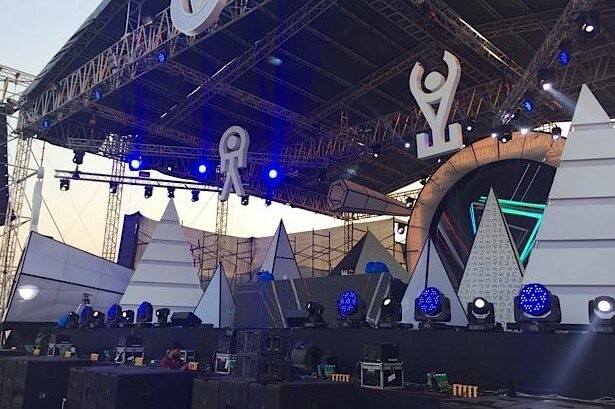 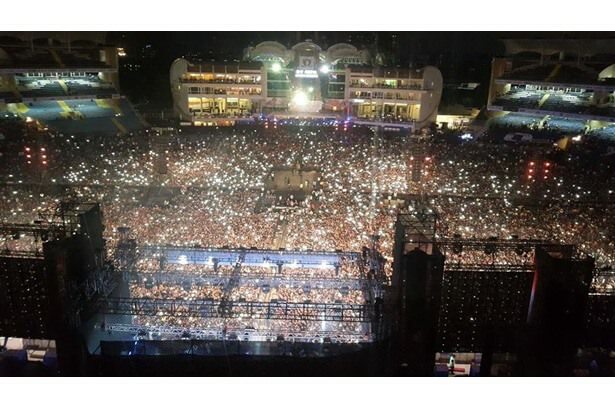 Handled the sound reinforcement for the key stages at Sunburn Festival, Goa.